It is easy to get lost in the past or the future and miss the marvels all around you. This meditation uses nature photos and some experience, strength, and hope to help keep you in touch with now. 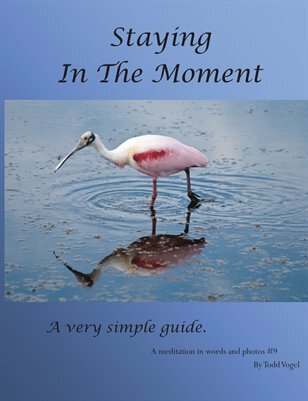 Very Simple Guides: Staying in the moment.